A small market at the bottom end of Boulevard Saint Germain selling food and some quality and stylish clothes and accessories. 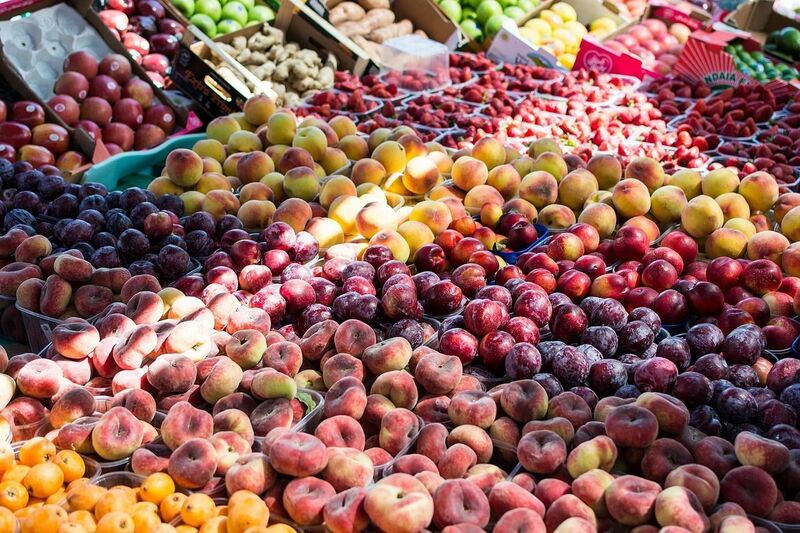 A renowned food market, Monge is an open-air market with an almost village-like atmosphere. On offer is fresh produce of good quality and if you get there early enough, the stands offer fresh expressos and hot chocolate. 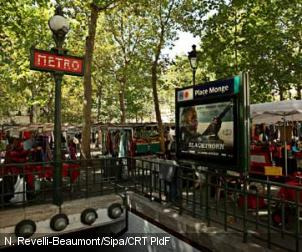 Closest metro station: Place Monge.